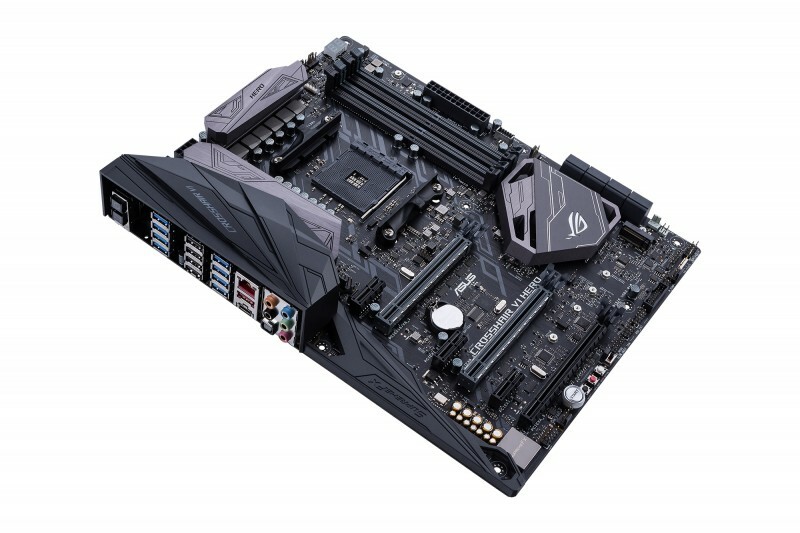 ASUS' motherboard market share is expected to increase moving into 2018. Read more on Asustek's motherboard dominance. They have done a massive land grab on AM4 with the B-350 Strix. It's simply unmatched for the quality and price. Yup, not to mention the best OCing X370 board in the Hero 6 too. Asus fanboy for life, or until the other guys pull up their socks and get to their level. Have only been using Asus motherboard since 1999. Have returned a single one of them during 18 years now. That is some great quality!